Come support Leah's Hope by making beautiful artwork at The Chilled Palette. The party is Wednesday, April 26 from 6:30-9:00 p.m.
Tickets are $40 and can be purchased at thechilledpalette.com. Once at thechilledpalette.com select the 26th on the calendar. 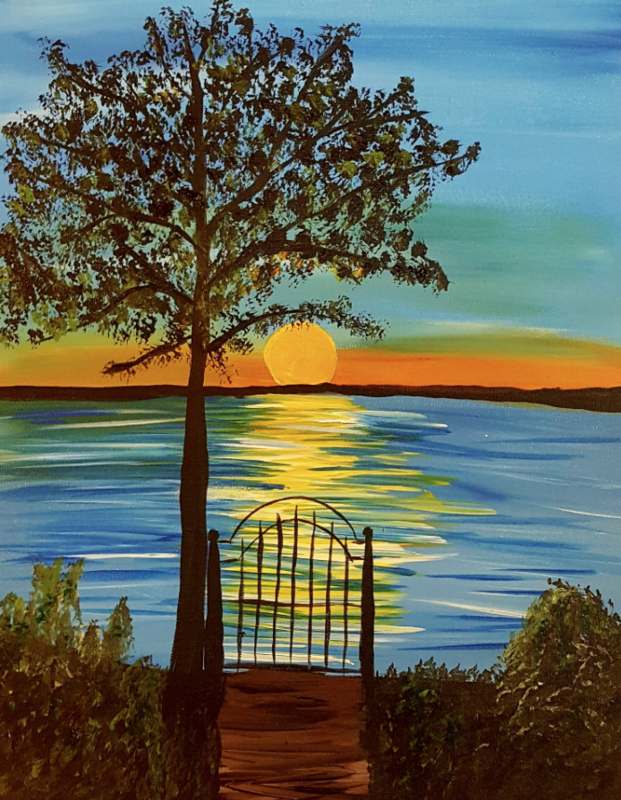 Come enjoy painting, raffles, cash bar, snacks, and so much more!